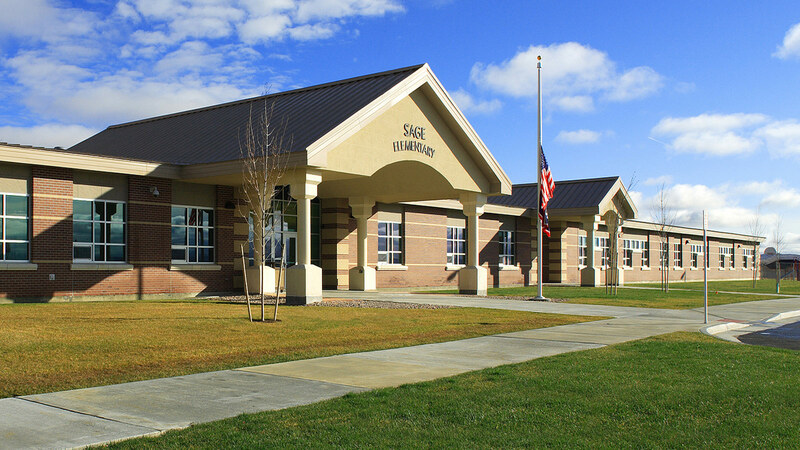 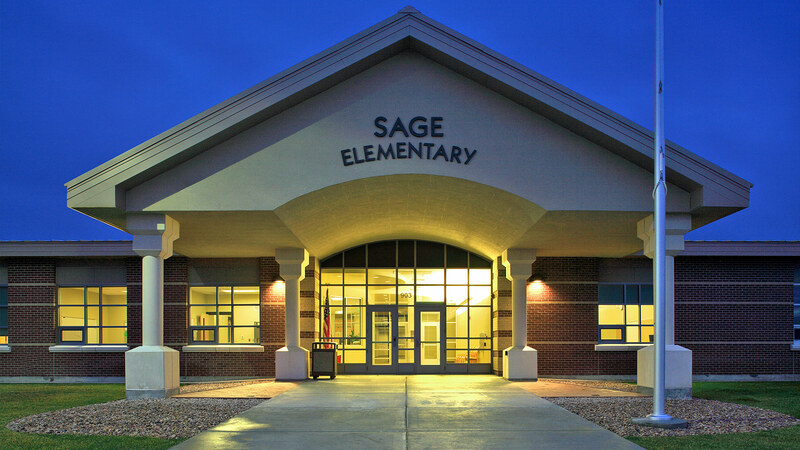 The first project on a 120-acre campus, Sage Elementary School helps address the diverse educational and activity needs of the growing Sweetwater County School District #1. 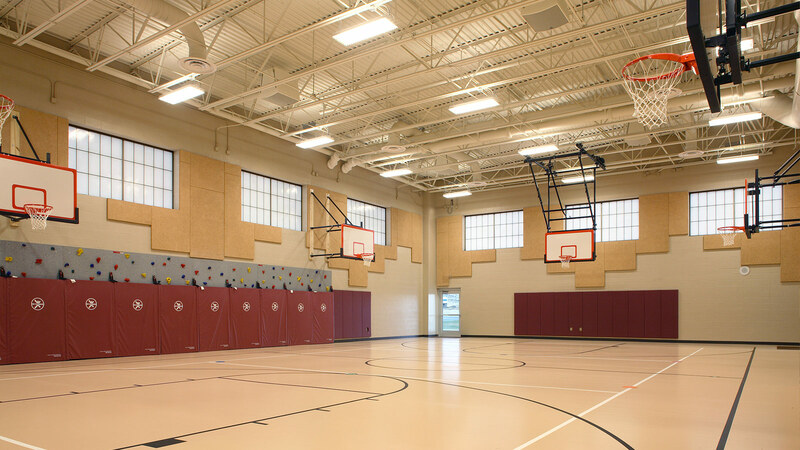 Because the site fronts the historic Overland Trail, the design team gave special attention to respecting the natural surroundings and blending the facility with the surrounding neighborhood. 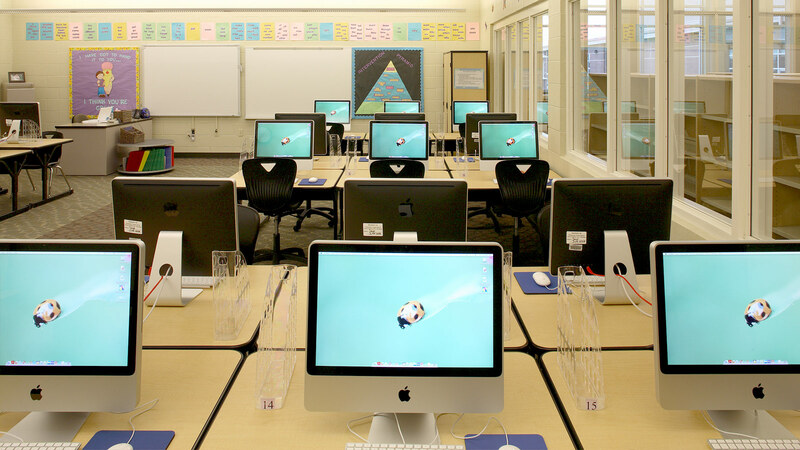 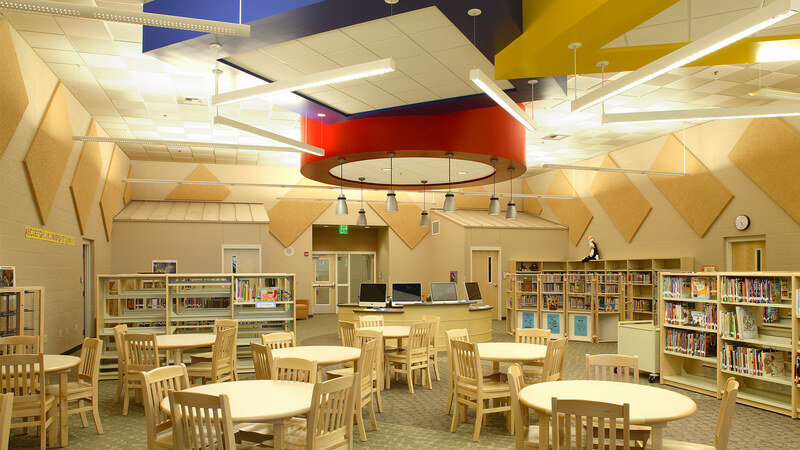 The three-section, 450-student school offers students from Kindergarten through fourth grade a progressive environment that includes a gymnasium, full-service kitchen, media center, computer lab, music and art classrooms, special education classrooms, and staff support spaces. 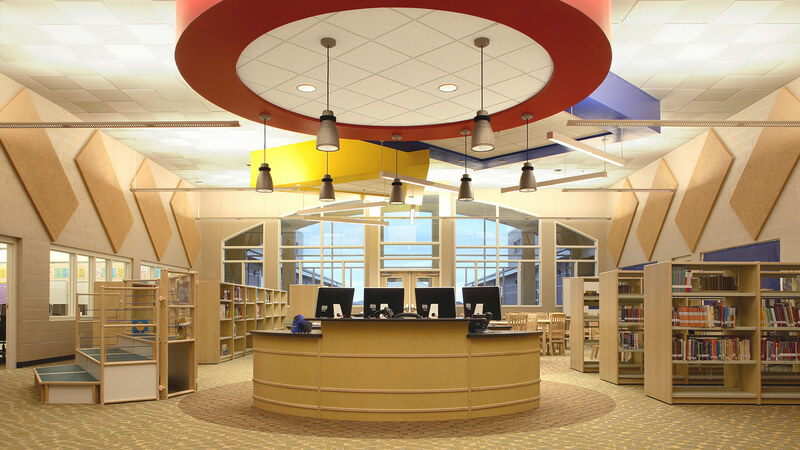 TSP also masterplanned the site, designed an adjacent 5-6 elementary school, and is currently working to complete a second K-4 elementary school on the campus.